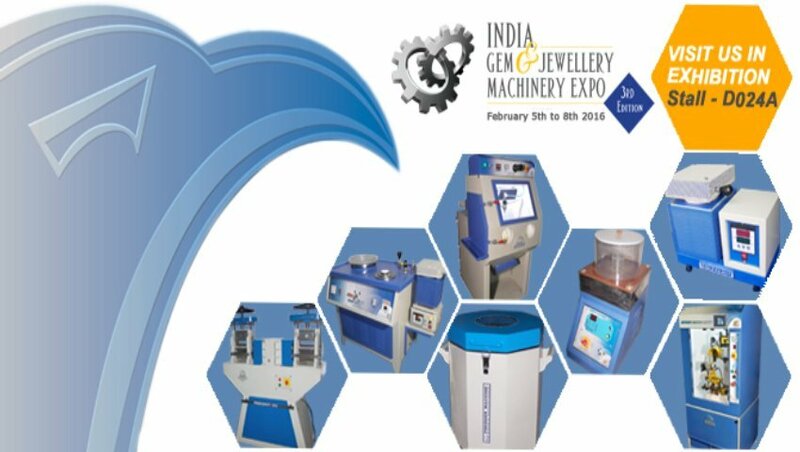 Pioneers in the industry, we offer hammers - plastic mallet jewelry making tools, jewellery tools hammer with brass &amp; fiber head, chasing hammer jewelry tools, jewellery tool hammer ball peen and jewelry tool hammers from India. We take pride to introduce ourselves as one of the renowned manufacturer and supplier of supreme quality Chasing Hammer. This hammer is a suitable gold smith’s bench tool for striking chasing tools or finishing metal. Its head is forged and mounted on curvy wooden handle for perfect grip. Our offered hammer is checked by our quality inspectors on different parameters of quality and passed only if found flawless. Clients can avail this hammer from us at market leading price. 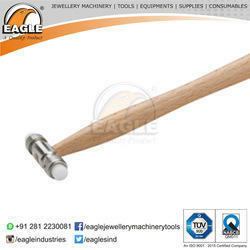 We are the prominent organization successfully engaged in putting forward a quality assured range of Jewellery Tool Hammer Ball Peen. Highly demanded in different jewellery making shops, the offered hammer is manufactured by utilizing optimum quality raw materials and contemporary techniques. 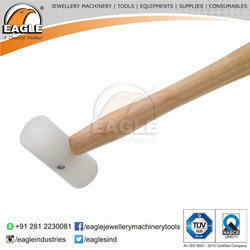 Known for its fine finish and excellent durability, the provided hammer is mostly cherished in the market. 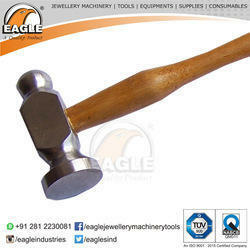 In addition to this, our clients can purchase this hammer at highly competitive prices from us. 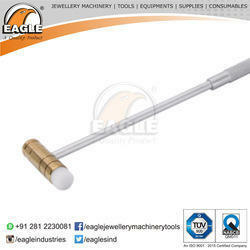 We are manufacturer of Jewelry Tool Hammers.